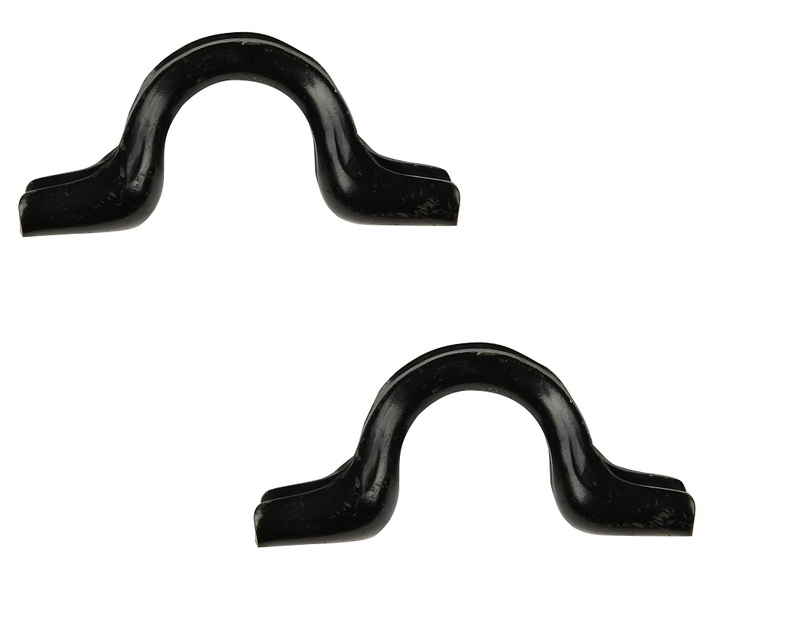 These pair of sway bar bushings fit 2005 to 2010 Jeep Grand Cherokee models. Use the following list to select the correct sway bar bushings for your model. 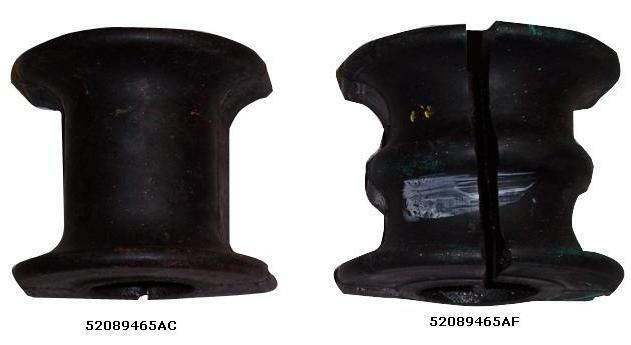 2005 and 2006 Grand Cherokee with 33-millimeter sway bar: You must replace the old sway bar bushing mounting brackets with item # 52090474AB because of the new bushing design.